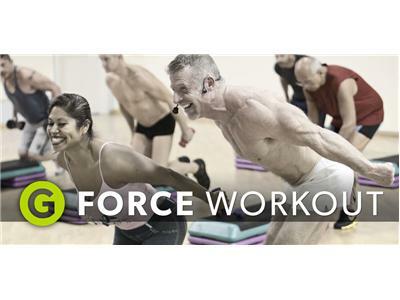 The Daily Snowstorm: Facing Fitness Fears with G Force! 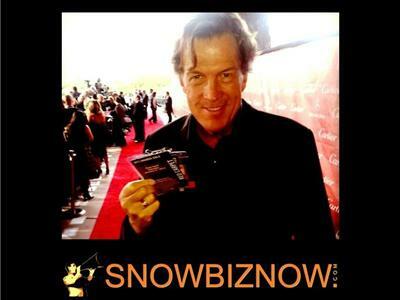 In The Daily Snowstorm, producer/host Nicholas Snow welcomes fitness guru Ted Guice. They take your calls about surmounting fear of fitness-related activities, thereby inspiring action and results! In order to Skype into the show, you must first sign up for a free listener profile here. Then log into BlogTalkRadio when the show begins - or simply call +1 (347) 215-8866. "Small screen. Big queen. Worldwide audience!"